With less than 2 months before we ship our first boxes, we wanted to congratulate the Founding Members that have signed up thus far and make an announcement about an incredible hunt opportunity that everyone can still take advantage of. 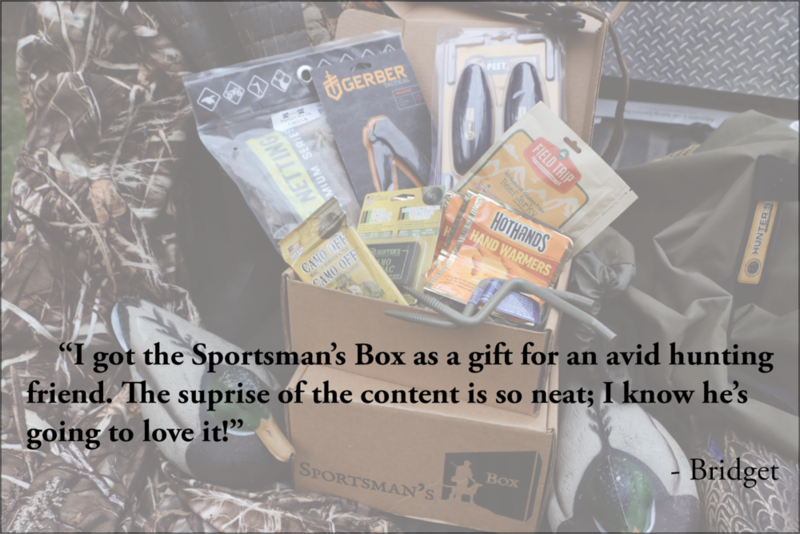 We recently touched base with several of our Founding Members, to ask them one simple question ---"Why did you subscribe for your Sportsman's Box?" Their feedback is great, and you can find several of their quotes in the blog below! For now -- We congratulate these Founding Members for a couple of reasons. 1. Introductory Rates – the price of our free delivery boxes may never be this low again, so if you are thinking about giving us a try, now is the time to do it! 2. 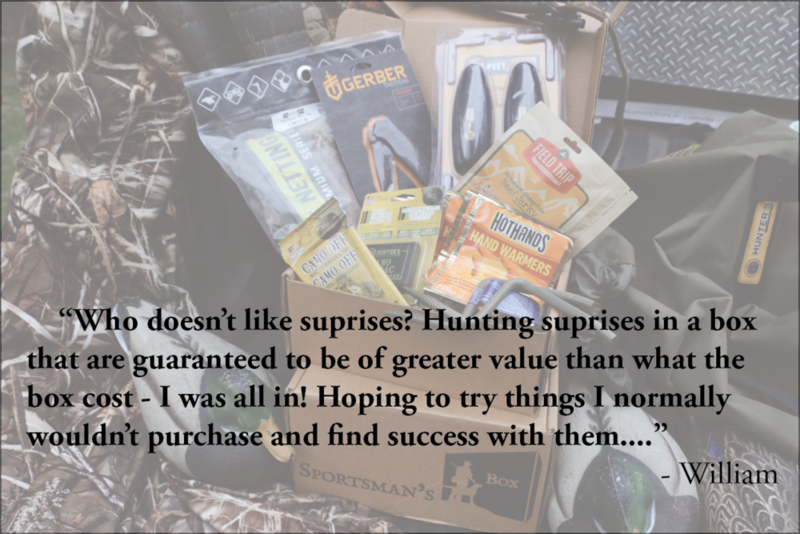 Invest to reap – they understand the beauty of the Sportsman’s Box Member model. By becoming a member they will receive the gear they need, while discovering new products for a flat monthly rate. You can still join our Founding Members by signing up today! It’s not too late, become a Founding Member today to get in on all the action. Don’t just take our word for it, see images below to find out why people are signing up!